Is a Doberman the Right Breed for Me? Feel free to print a copy of this article for personal use. If a rescue group or other party wishes to use it for educational purposes, written permission must be granted by original author. 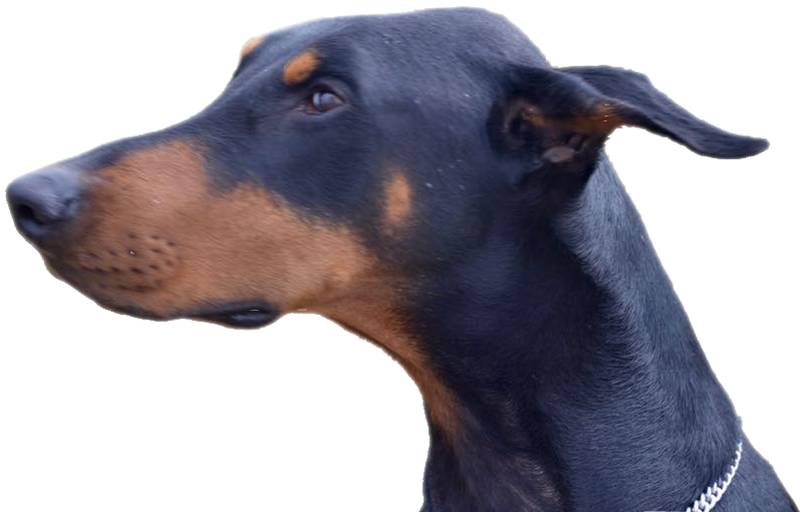 Doberman Pinschers can make very devoted and loyal companions if one is willing to put time and effort into the training and socialization of a Dobie. With a firm and loving owner, a Doberman will make a wonderful pal and protector for children, an obedient companion and loyal friend, and a loving member of the household. Unfortunately, not every person has the time or commitment necessary to properly teach the very intelligent Doberman what is expected and required of him. There are many things to carefully consider before choosing a Doberman as the breed for you. Owning a Doberman, or any dog, requires a lengthy time commitment. A dog is for life, not just until it is inconvenient. 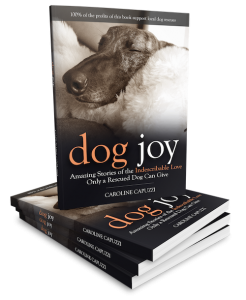 Whether your Dobie is a puppy purchased from a breeder or a mature adult from a rescue or SPCA, there will be many learning experiences and obstacles to go through in the course of ownership. Be smarter than your Dobie. Dobermans require firm yet loving training and guidance. Many Dobermans have dominant personalities and will try to “boss” around a permissive owner. To own a Doberman you must be one step tougher and smarter than your pet. Do not equate tough with harsh or abusive. Harsh owners need to look for another breed because Dobies are very sensitive and will not deal well with rough treatment. Abusive treatment will quickly result in a Doberman with a broken spirit and, quite often, aggressive temperament. On the go, obedient, family loving. If you want a dog always on the go, look no further. Dobies are generally very active dogs that need something to do. Keeping our pets mentally stimulated is always a challenge. Dobies do best if they have a job to perform. Many Dobermans and owners excel at Obedience competition, Tracking events, and Agility training. Basic obedience training, at the very least, is mandatory for every Doberman Pinscher. If you are looking for an outdoor pet, do not consider a Doberman. When tied with a chain to a dog box, Dobies become surly and bored. A Doberman wants nothing more than to be a member of your family. He will not be satisfied with an occasional pat and kind word. He will demand and thrive on consistent attention on a daily basis. Is your lifestyle one that will permit a goodly amount of time spent at home? If you travel quite a bit and plan on boarding your Dobie often, please consider that being kenneled will easily stress some Dobermans. Your Dobie may not eat while boarded and lose weight. While most owners board their dogs on occasion, a frequent traveler is best advised to consider a different breed, or make different arrangements, such as leaving the dog with family. It may also be difficult to have a friend come into your home to care for your Doberman if you are not home. Dobies tend to be very protective of their house and may not allow anyone in. A trial run before leaving is an excellent idea. Do you want a dog that that is very exuberant and affectionate with every person he meets? If that is the type of dog you prefer, you would be smart to research a Golden Retriever or Collie. A Doberman is loving and affectionate with his family and close friends but is somewhat aloof and distant towards strangers and mere acquaintances. In fact, the breed standard calls for an aloof and reserved manner. 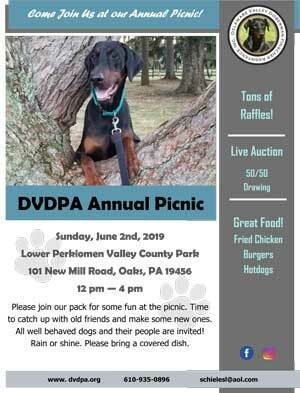 Before deciding that a Doberman is definitely the breed for you, attend a dog show or two, meet Dobermans and their owners, attend a local club meeting, and ask a lot of questions. When you are positive that you want a Dobie, contact a good breeder or rescue group for a referral. The AKC has a wonderful breeder referral line that will assist you in contacting breeders. Where to buy your Dobie. Please, do not get a Doberman puppy from a person that advertises puppies in the newspaper for a couple hundred dollars. You may think you are getting a deal, but in reality all you are getting is heartache. These people do not know about genetic or health problems that exist with any breed of dog, and many times they do not care. They want to make money. They will sell a puppy to anyone who has the money without checking to see that the puppy is going to a good home. They will not be able to help you with questions you will have because they do not have answers and often do not care. Do not buy a puppy from the commercial breeder, not even if they claim their puppies are “home/family raised”, or pet store because these places are puppy mills. The parents of puppies like this are kept in small cages and given minimal or no health care. They are bred year after year until their poor misused bodies can no longer produce, then they are destroyed. If you decide a Doberman is for you, please make a responsible choice. Dobies are very loving, intelligent pets. They are termed “Velcro” dogs because where you go, they are attached to you like they were Velcro’d fast. Dobermans are termed, by many, as “the Cadillac of dogs”. They do everything with a bit of extra flair. They will offer you unbound love and devotion for their every minute in this world. When their time comes to go, they will not worry about themselves but will spend their last minute of life reassuring you that everything will be okay. I have found that the only bad part about owning a Doberman is that their lifespan is so much shorter than ours. If you have an original informational article you want to submit for posting on this page, please email me the article and I will review it. If I deem it acceptable I will confirm by email before I post it. © July 1998 by Jean A. Clark. Reproduction in part or whole prohibited without express written permission of original author.